Sayulita real estate has become a great addition to a large number of American and Canadian investment portfolios. 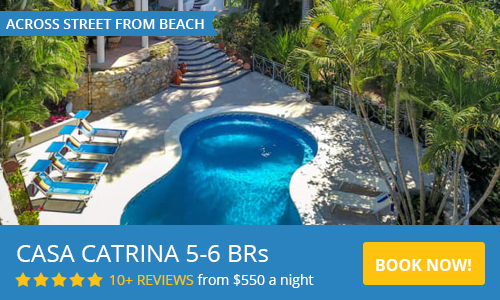 Sayulita, Nayarit, Mexico is not only a great place to purchase real estate; it's the perfect tropical getaway for a second home. Receive updates when new listing are added to this website. Eco Neighborhood Development - REDUCED PRICE! Live In and Rent Out!